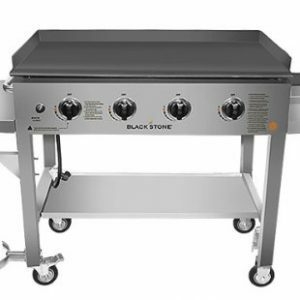 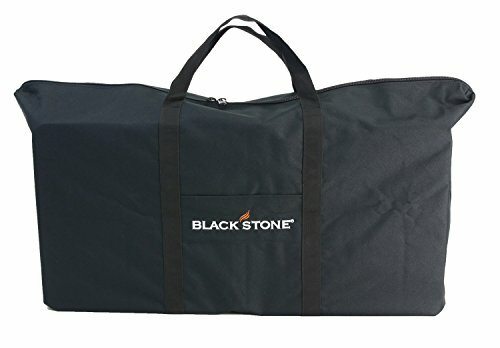 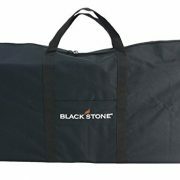 Conveniently carry your 36-Inch Blackstone griddle and grill tops in a strong, durable carry bag designed exclusively for Blackstone products. 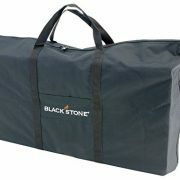 Webbed handles provide a dependable grip and dual heavy zippers keep the bag closed. 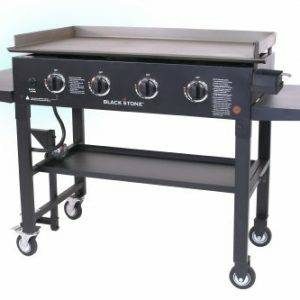 Its even got a built in pocket for any grilling accessory you want to bring along. 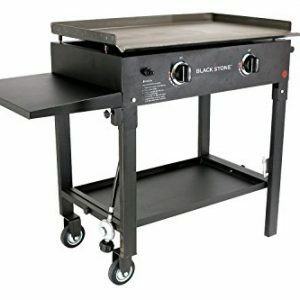 Designed to fit the Blackstone griddle and grill tops. 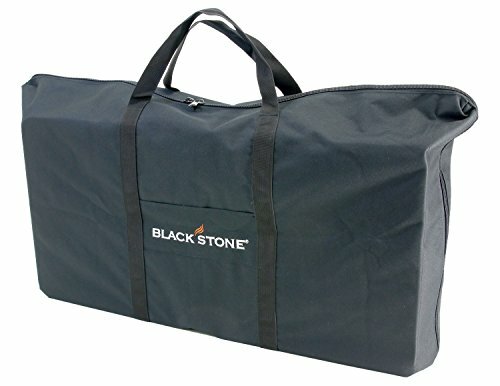 Make transportation and storage easy and convenient with this carrying bag.